Displaying articles 911 to 920. BOBBY PACQUIAO KOs KEVIN KELLY IN 4TH! Will Another Mexican Fighter Grow Old Overnight on July 2? After Barrera and Morales, Is Larios Next? 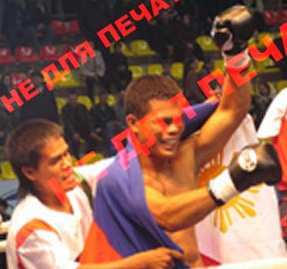 SULTAN CAPTURES PABA WELTER TITLE IN RUSSIA!